It’s an exciting experience to live at Advenir at Polos East in East Orlando, Florida. 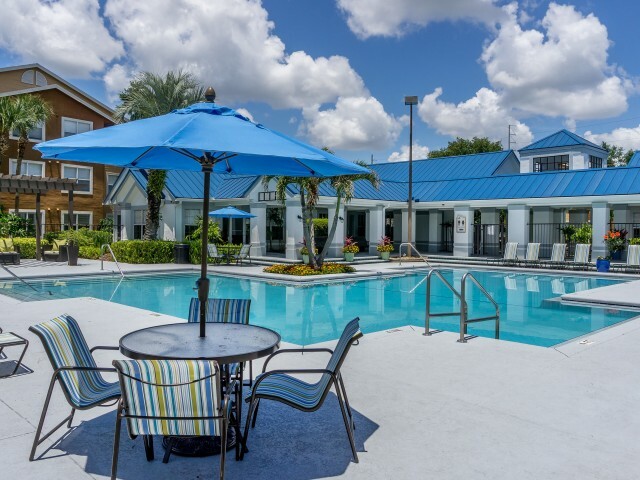 As you take a couple minutes to look through our gallery, you’ll see the features, styles, and amenities that we love throughout our community. 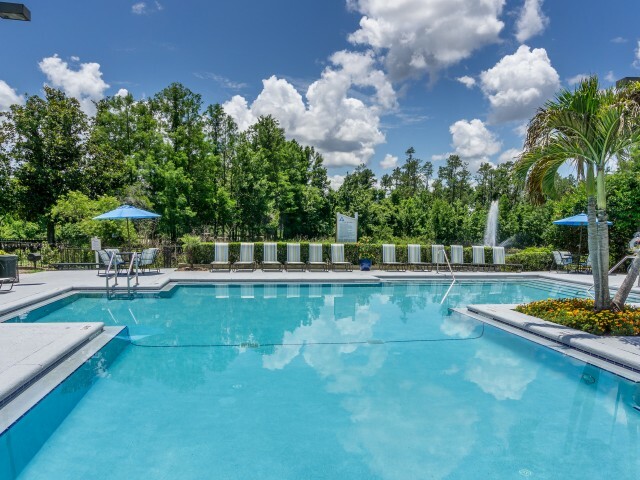 One of our most striking features is our resort-style pool and sundeck. This is perfect for getting in some extra cardio, for relaxing and beating the heat, or just socializing with friends and family. We have a clubhouse that is the perfect place to sit back and get work done, catch up with fellow residents, or play some games. For those who have a more active lifestyle, our 24-hour gym is the perfect base of operations. 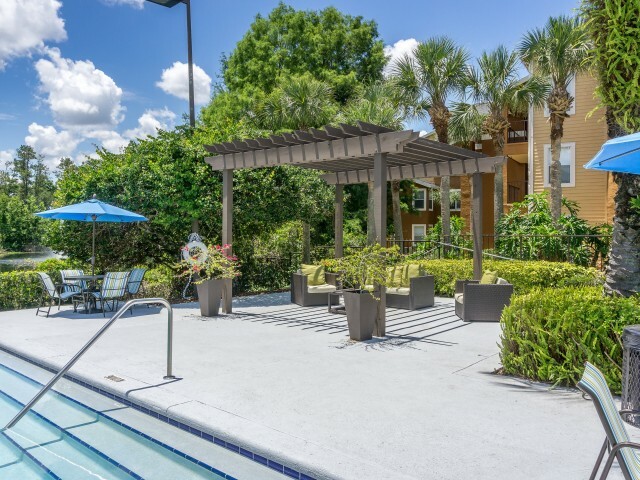 We also have a basketball court, volleyball court, and tennis courts to let you strike up a friendly competition or blow off some steam. There is so much going on at our community that you have to see it in person to truly appreciate it. Call us today to schedule a tour with a member of our friendly staff!